Passion-Driven Executive and Leadership Coaching and Mentoring. To ignite the leader inside you and your entire organization. To remind you how to reconnect your drive with your passion, and to ultimately give you the tools to listen to the vision you have deep inside for the company you lead, the customers and shareholders that depend on you and the life you continue to build. We are results oriented. We set goals with you and we achieve them. But our process is different than most other leadership development programs. We engage our clients by first understanding what their issues and concerns are. We dive deep into conversation under a strict confidentiality agreement around your goals, team goals and company goals. We listen to the data points you perceive are the most important. Then we do what most leadership development teams do not do. We set all that information aside, knowing we will return to it. And we focus on what you know to be true. What led you to bring you to this very point in time. What you love, what you’re passionate about, and what you may be afraid of. We create a very safe place for you to have the difficult conversations. We dive into conversations about your largest aspirations and dreams for yourself, your teams, and your organization. We give you tools to identify all aspects of these elements. And then, we re-open the discussion around the data points and the strategy of where to go and how to get there. 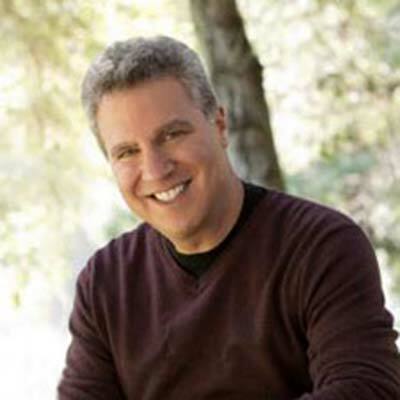 David Straus is an accomplished Leadership and Executive Coach, working with clients globally. (CTI Certified) He began his executive coaching practice in 2011. His focus is connecting “Heart Thinking” with “Head Thinking.” After selling his first company to Amazon in 2008, he created and headed up the Los Angeles office of IMDb (a division of Amazon). In 2013, he formed, along with his partners, his next company, Critical Mass Studios Inc. (CMS). In that same year CMS acquired Rightsline Software (Rightsline.com). Today Rightsline is the go-to Saas platform for managing rights in the entertainment industry. Their clients range from Sony Pictures to Legendary Entertainment, Amazon and AT&T. In 2016, Straus began a professional transition from spending the majority of his time as CEO of CMS to focusing on coaching, leadership development and speaking publicly on those subjects. 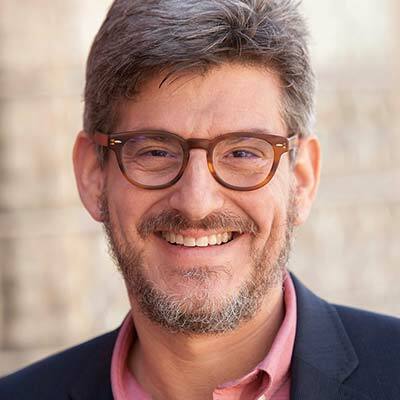 Straus also invests in social entrepreneurial ventures and advises entrepreneurs on best practices for raising capital and building customer and shareholder value. 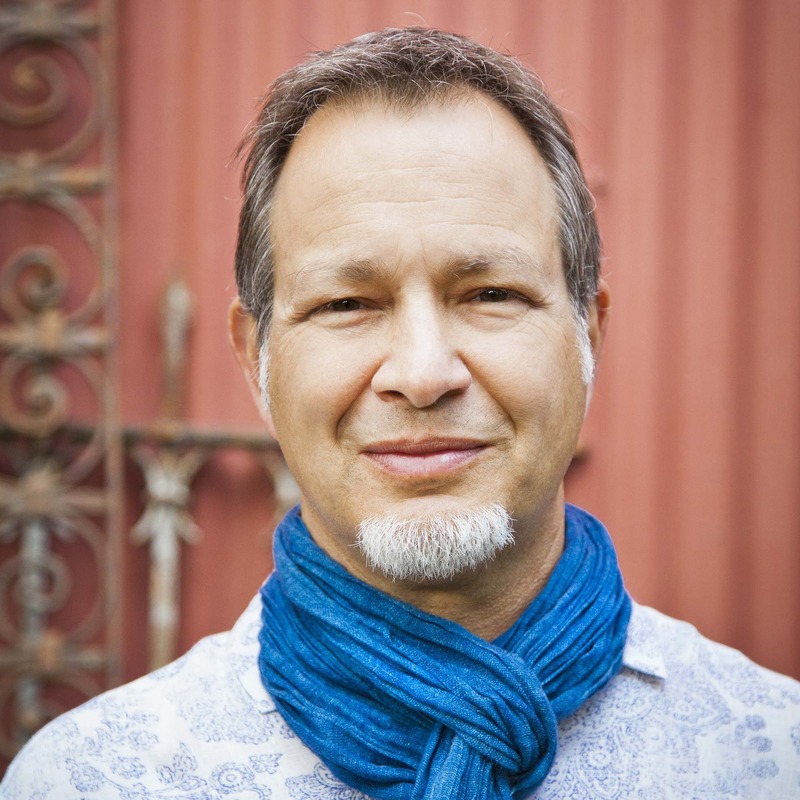 Straus holds an MFA from UCLA and is a Fulbright scholar. Straus lives in Los Angeles with his wife and two sons. In his spare time, he loves writing prose poetry and discussing the unknowns of the universe. Sara Nixon-Kirschner has expertise in communications, management, and business development, with a passion for public policy and innovative public works. She has always been driven to positively impact society while also focusing inward on healthy and productive team dynamics within organizations. Prior to ReasonV, Sara Nixon-Kirschner was Senior Manager of Business Development at IMDb, a subsidiary of Amazon.com (NYSE: AMZN). There, she was a member of the Professional Services team and ran Withoutabox, a film festival submissions service connecting artists and audiences and promoting independent film discovery around the world. 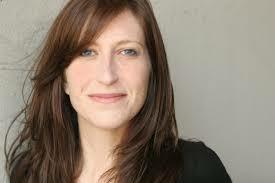 In her time at IMDb and Withoutabox, Nixon-Kirschner liaisoned and collaborated with major film and technology players including the Cannes Film Festival, Sundance Film Festival, Toronto International Film Festival, NBC Universal, Yahoo!, and Sony Pictures, in addition to media and technology orgs within the Amazon family of companies. In 2009 and 2010, she was selected for the Amazon Leadership Development program, where she was coached to explore and develop healthy management behaviors, skills, and priorities with other rising Amazon leaders. Before entering the world of business and technology, Nixon-Kirschner dedicated herself to the non-profit sector. After two terms as an AmeriCorps VISTA and Team Leader, she served as Communications Director for the Boys & Girls Club of Hollywood and then National Administrator for Operation HOPE, a global financial literacy movement focused on demystifying personal finance for urban populations. Originally from Tucson, Arizona, Nixon-Kirschner earned her undergraduate degree in Media Studies at Scripps College in Claremont, California. She lives inTucson with her husband and two children. Maria Ines Hincapie, is an Executive Coach (CTI), certified trainer and NeuroChangeSolutions Consultant. After 23 years in the Corporate World (Exxon-Mobil & Disney), in Marketing, Sales and Leadership; today she is passionate about delivering Neuroscience principles to organizations, teams and individuals to help them discover new and better ways of thinking, acting and achieving outstanding results, as a means to create pathways to new potentials, becoming more open to new ideas and less stuck in past beliefs and strategies. She is part of the Global Leadership Team of Dr Joe Dispenza and is a facilitator of a Leadership program, specially designed for key leaders in the current peace process in Colombia. She is a certified practitioner of the PRISM Brain mapping tool, which helps individuals and teams gain new awareness and understand their preferred behaviors, as well as those desired skills and behaviors that their current role demands. She studied Industrial Engineering in Andes University, did a Diploma Program in International Trade & Commerce at UC Berkeley, and a 500-hour Teacher Training in Power Yoga. 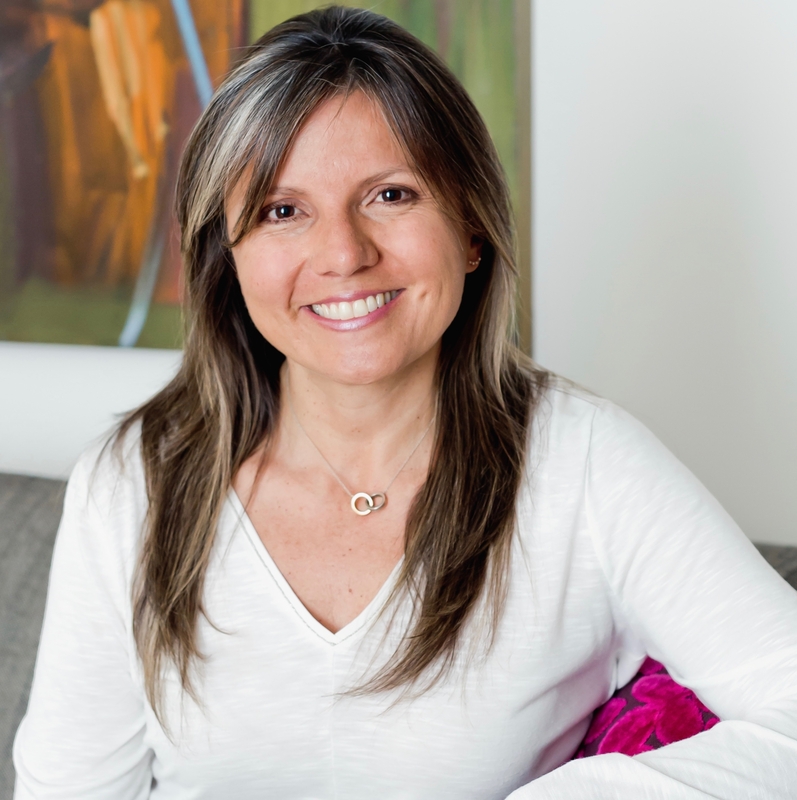 Maria lives in Bogota, Colombia, with her 2 amazing and active boys and works with clients globally. Dr. Adam Dorsay is a licensed psychologist and a corporate coach (CTI Certified) with nearly two decades of his own corporate experience in Japan and the United States prior to earning his doctorate. Adam’s private practice is located in the heart of Silicon Valley where he works primarily with C-suite executives. Drawing upon his work with executives, he was a featured TEDx speaker for a talk titled, “Emotions: The Data Men Miss.” In 2014, he co-created a highly successful international program for Facebook’s eCrimes and Counterterrorism Departments at Facebook’s headquarters in Menlo Park, CA. He is conversant in both Spanish and Japanese and has spent several years of his life overseas. His focus on leadership coaching addresses emotional intelligence and issues around vulnerability with executives. 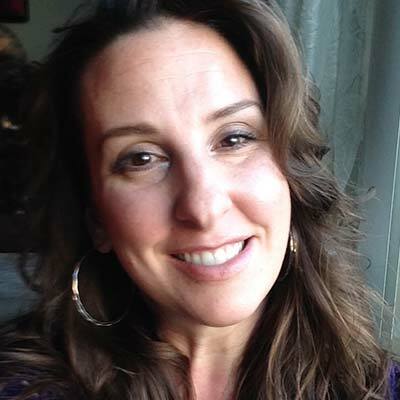 Natalie Gianelli joined the team at Reason Ventures in 2017. A coach for 18 years, she travels the globe working with individuals who want to find a deeper connection with who they are and what they do in the world. Through Natalie’s powerful coaching and inspiration skills, she creates an environment that gives her clients tools to help them remember their power and connect with their hearts. James Brown is one of the world’s pre-eminent teachers of the ancient practice of Vedic Meditation, with a strong track record of making the practice both relevant and accessible to C-Suite audiences, start-up founders and in companies where innovation, authentic leadership, resilience and collaboration are highly valued. Why? Because after 25 years in the stressed-out world of advertising as a writer and creative director James has witnessed firsthand how high levels of stress and a constant Go-Go-Go! culture (on both the agency and client side) negatively impacts all those things. And he has a unique ability to blend ancient wisdom, modern science and humor to show how meditation can really, really help. Since 2011 James has led courses and workshops in companies across the country, including some of Silicon Valley’s most innovative firms. He lives in San Francisco with his wife, two young sons, crazy dog and (according to his wife) way too many bicycles. ReasonV Inc. works with a team of highly qualified professionals who are non exclusive independent contractors we engage that are intimately familiar and trained with our process and complement our work with the insights, educational backgrounds and work experience they each bring to our community. If you are interested in joining our team, reach out and let us know about your coaching and mentoring background.